This year’s Transmission surprised its fans with a rich Anjunabeats line-up for such a festival, considering so few progressive-sound names playing there during last years, but such DJs as Above & Beyond, Ilan Bluestone and Grum have attracted a lot of new fans to the festival, bringing some AnjunaFamily vibe with them (as you could see from people coming to the festival faster to the festival than usually, with a goal to catch their favorite artists, which were playing quite early). As the first two above-mentioned names have released their albums in the beginning of this year, we decided to shortly interview Grum, who’s album is coming out really soon, to find out what we can expect from it, why it took him such a long time for the next album and more! Thanks to Grum for the nice chat! First of all, how do you feel yourself in Prague? Is it your first time here? Yes, I think, this is actually first time I’ve ever been to Prague, so, yeah, I don’t know… I like it. Do you have time to enjoy the city too? No, I leave in the morning, so just a really quick trip, but everything is really nicely organized here, and it’s all great. So, what do you expect from tonight then? I don’t know much about Transmission, to be honest, but well, one of my friends sent me some videos last week of Aly & Fila, all the lasers and things, and it looked impressive, so I’m looking forward to seeing my set back and see how it looks. Do you know that it’s better to stay till the end the best lasers? How did it happen that you are playing here? Transmission is mostly known for its uplifting music, but this year there are 3 Anjunabeats DJs, which is something different. Is there idea, why something is changed? I don’t know, to be honest. Only thing, when Above & Beyond are playing, they like to bring their own support, so maybe that’s why there are more artists of progressive sound. Well, people are satisfied, as you will see a lot of fans with Anjuna T-shirts and symbolic in the crowd. Next – more about the music. Are you going to play something from your upcoming album? Yeah, I’ve got few tracks that I will be playing tonight. Is there some reason why it took you quite a lot of time to make a new album, considering that the first (previous) one was released like 8 years ago? I don’t know, I just kind of changed the style of music I was doing, and you have to build momentum when you change it, if you are going to the music scene. There has to be enough demand for the base, so this year I got to the point when there was enough demand, so it felt as a right time. So after playing at ABGT celebrations this year and before and all the other parties.. Yes, I felt that this was the good year to do it. If not a secret, is it Anjunabeats or Anjunadeep, considering the name ‘Deep State’? Well, everything I’ve done is Anjunabeats, but I do play some Anjunadeep in my sets and things like that. I think, musically I fall between two labels, but I am more on Anjunabeats side. Then, what can you tell about the album? What can people expect? Some hints? Hmm… Heh [smile]. That’s a very open question. I think it’s definitely above a step up from me and the music I was making before. Definitely got some influences, which are probably kind of new to my fans, like some I haven’t really used before. There’s some stuff on there that was inspired by proper old 90s, trance, I’ll say. Well, maybe not quite as fast as then. There’s enough of hadn’t really done so much before. Also there’s 00s inspired stuff as well, which some of my older fans may enjoy, you know, from the first album. I kind of really wanted to move away from that stuff for a while, but I sort of come back to it, a little bit. The specific date for Grum’s ‘Deep State’ album is not announced yet, but it will be out on Anjunabeats in December 2018! Life is made of small moments like these. 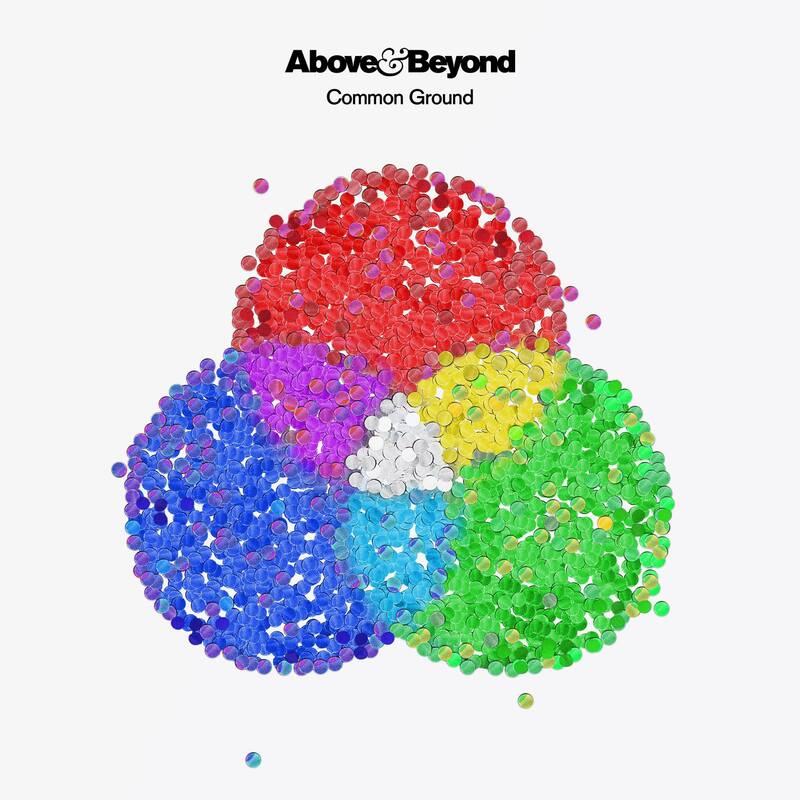 In this case, those small moments are the three and a half months ahead that separate us from the release of the next Above and Beyond album, which will be titled “Common Ground”. Despite we don’t have lots of information about the next record and we don’t have an official tracklist to look forward to yet, we already know the cover art and at least three tracks that will certainly make it to the final cut. Right after the magnificent celebration of ABGT 250 in the Gorge Amphitheatre in Washington, USA, Above and Beyond has left us shaking, full of emotions and craving for more. Since the beginning of August we have known that there’s an upcoming A&B album ready to be released, but now the rumours and news have turned into a fact. 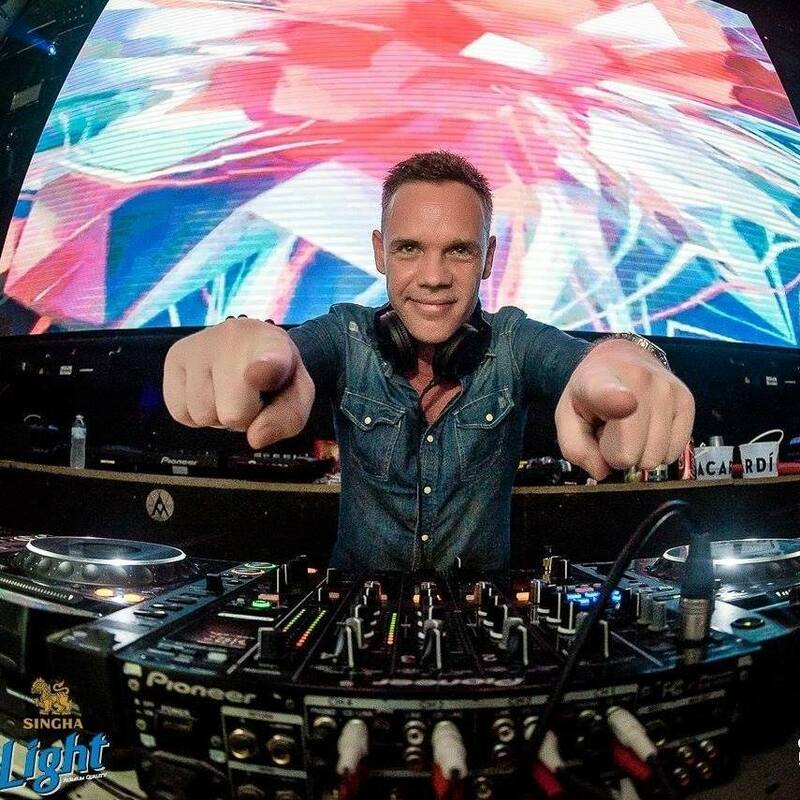 On 23rd July took place one of the major trance events in Amsterdam, Electronic Family. I arrived late to EF, my main stage was Grotesque, so I was right on time for RAM’s set and stayed later for Pure NRG (G. Ottaviani + Solarstone) and the closing with Neelix, was really expecting some nice psytrance to end the day. I was supposed to interview Dutch DJ RAM, but destiny wanted that my mobile phone stayed in London, where I was the week before visiting my sister. All my contacts and important stuff which I use daily to communicate with the world were only possible with my mobile phone. The interview was temporarily out of question.